There's no such thing as not enough room for another kayak, canoe, or ladder. 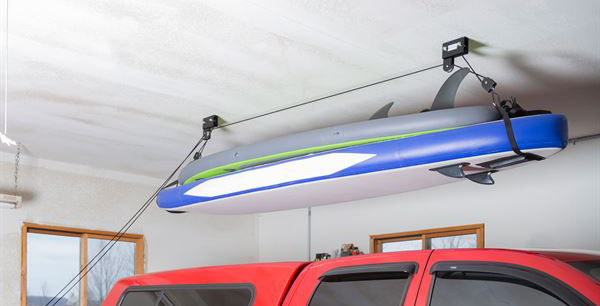 Store your kayak overhead and out of the way. Smooth pulleys and latches make lifting even the heavy kayaks super easy. The exclusive rope locking mechanism prevents unwanted release and can suspend one product - 125 lb. load limit. 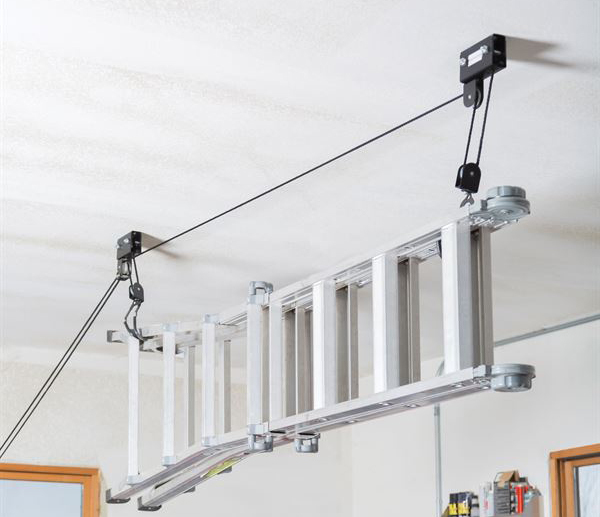 allow you to lift heavy products, up to 125lb. Capacity. Looking for ideal Kayak Hoist Storage Canoe Lift Manufacturer & supplier ? We have a wide selection at great prices to help you get creative. 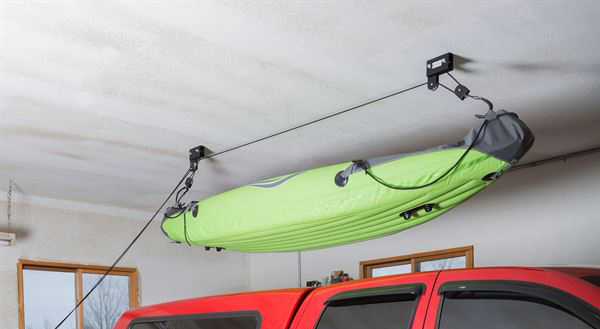 All the Kayak Hoist Ceiling are quality guaranteed. We are China Origin Factory of Storage Canoe Lift. If you have any question, please feel free to contact us.